The first half of the year has passed very quickly. Before indulging in the summer, I would like to talk about two important happenings. Firstly, great news is that elec calc™ BIM, a solution that puts the electricity trades back at the heart of the construction and building industry, is ready and available on the market. It is the world’s first calculation software that seamlessly integrates elec calc™, the electrical calculation tool used in design projects, into an Open BIM process. A state-of-the–art- software, which deserves a closer look. Secondly, Intersolar-the world’s leading exhibition for the solar industry. Last week we showcased our archelios™ suite software solution, that enables the total management of an entire photovoltaic project. It feels always really rewarding to be part of such a big event. And this is especially appropriate, as for this 2018 edition – PV production technologies were one of its central themes. This event particularly got our attention, because the PV market is exploding at a pace never seen before. Our work consists of developing solutions to answer our customers’ requirements, but also to anticipate the future needs. This is why we put innovation at the heart of our journey. It is the world’s first calculation software that seamlessly integrates elec calc™, the electrical tool used in design projects, into an Open BIM process. With elec calc™ BIM, the electrician can support the calculations on a digital model in IFC 4 format, generated by the various 3D architecture software (Revit, ArchiCAD, SketchUp …). For Revit users, the elec calc™ BIM plugin optimizes collaboration between the two programs. The compatibility with the electrical objects available on the BIM&CO platform is also an important asset for the integration and calculation of the products of manufacturers. elec calc™ BIM offers unique cable routing capabilities. The user calculates the lengths of cables that are generated in the digital model. Several simulations can be performed to compare routing scenarios. The 3D model enables conflict detection and the BIM Collaboration Format (BCF) technology, which is integrated into the software, allows communication and alerts to be managed with other trades. It is easy to get started. You can learn more or get a free trial. archelios™ Pro is the software solution for the creation and the edition of any photovoltaic installation, no matter the size. Conceived for the professional of the solar industry, this tool allows to design, edit, compare and share projects where the utmost precision and performance are guaranteed. Packaging is playing a strategic role in all the economic sectors. With more than 40,000 visitors welcomed, the last edition of HISPACK – the leading Iberian fair for the packaging industry – has been a true success. The event has gathered all the actors from the entire packaging ecosystem (supply, manufacturing, distribution, use, and end of life). 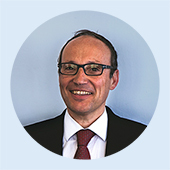 The aim has been the analysis of the sector from multidisciplinary perspectives: sustainability of the life cycle, interdependence with logistics, automation & digitalization of processes and new experiences of use of the packaging. Digitalization and sustainability have been this year major pillars, which are leading the trends of the industry. 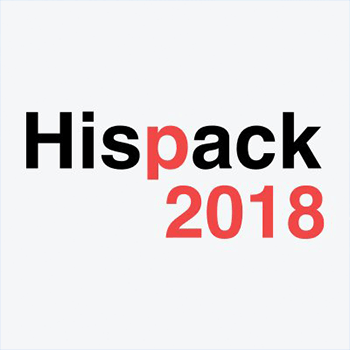 Discover all the details of Hispack. Three months before the start of Intersolar, the exhibition space was already fully booked. The PV market is blooming and our stop at this leading event which is connecting solar business with strength and professionalism is almost mandatory. Figures are really positive: the PV deployment is expected to reach 110 gigawatts this year alone. The industry is transitioning to a new energy world, in which networks, digitalization, and decentralization will play a central role. Another factor to take into consideration is that public incentive has less and less weight in the growth of the sector, which instead is due to the fall in prices and technological developments. Also, political incentives are becoming increasingly common across Europe with the use of public tenders, decentralized “citizen power” generation and net metering. 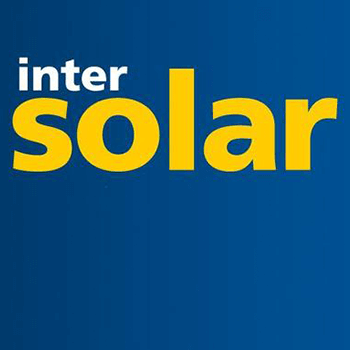 Discover all the details of Intersolar. archelios™ O&M brings all the benefits of a PV BIM mockup design to advance photovoltaic operation and maintenance. Watch the video. 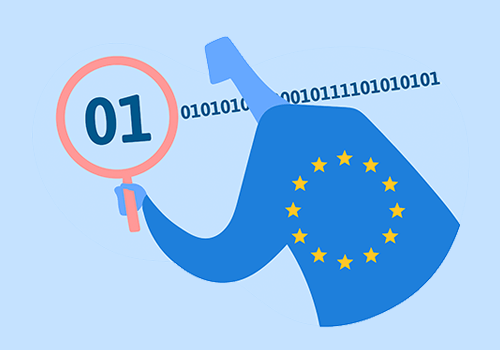 From the 25th of May, a new data protection regulation has come to the European Union. The general data protection regulation (GDPR) replaces the 20-year-old Directive 95/46/EC. The aim is to give EU citizens more control over their own personal data and to improve their security both online and offline. The access to energy is a strategic priority in all regions of the world. Without energy, countries cannot power their economies. Unfortunately, some regions of the country, especially sub-Saharan areas, are struggling to access to reliable energy and experience at least 20 hours of power outages a month. 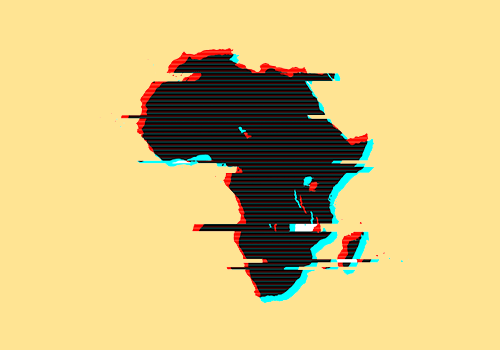 Inadequate infrastructure remains a major obstacle towards Africa achieving its full economic growth potential, followed by the lack appropriate and comprehensive institutional framework. Limited financing also hampers the development of many regions. Outdated business model is another aspect to consider together with the high cost of renewable energy technology. However, the situation in North Africa is more promising. Solar energy is a great emerging opportunity. Furthermore, it is an obvious solution for the 600 million Africans living without electricity. Large investments in renewable energy projects have been able to mobilize the sector in Morocco, Tunisia, Algeria, and Egypt. By default, in the line diagram drawings, the cross-reference format is a text. How is it possible in elecworks™ to show the cross-references table format in the line diagram? Don’t forget to follow us to keep up to date with our latest news and offers!